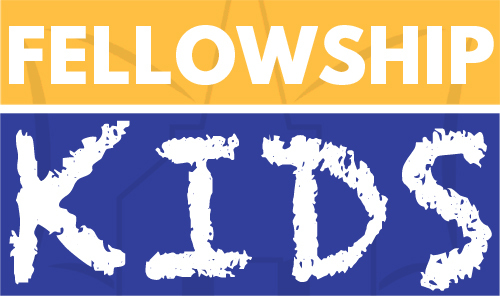 Fellowship Kids exists to support families in building right concepts about God in their children’s minds and hearts. Each week at FBC, we engage in this vital ministry: proclaiming the saving truth of the Gospel through the sustaining work of the Holy Spirit and God’s Holy Word. God’s Word is full of examples of God’s concern, care, and love for children. It teaches us that children have inherent value and have a God-given capacity for genuine faith. Our mission is near to God’s own heart. Psalm 78:4 says We will not hide them from our children, but tell to the coming generation the glorious deeds of the Lord, and His might, and the wonders that He has done! Parents: Here you can download the Old Testament and New Testament Bible Memory songs. We believe that our childrens' role in the life of God's church is vital.